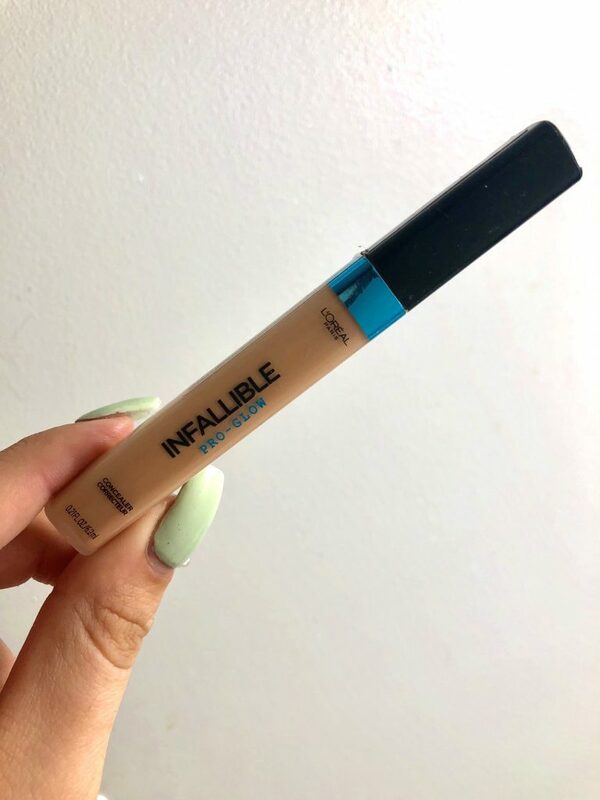 My first pro about the Infallible concealer is how light it is, which is important to me for my every day look. 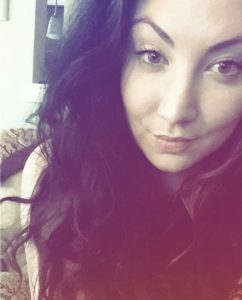 I don’t need anything too heavy during the day while teaching, so if I have no after work plans I’ll reach for this concealer in the morning. Some people don’t love that it’s lightweight, but as long as I don’t have anything major that needs to be covered up, I’m totally cool with it, especially since it’s very buildable. 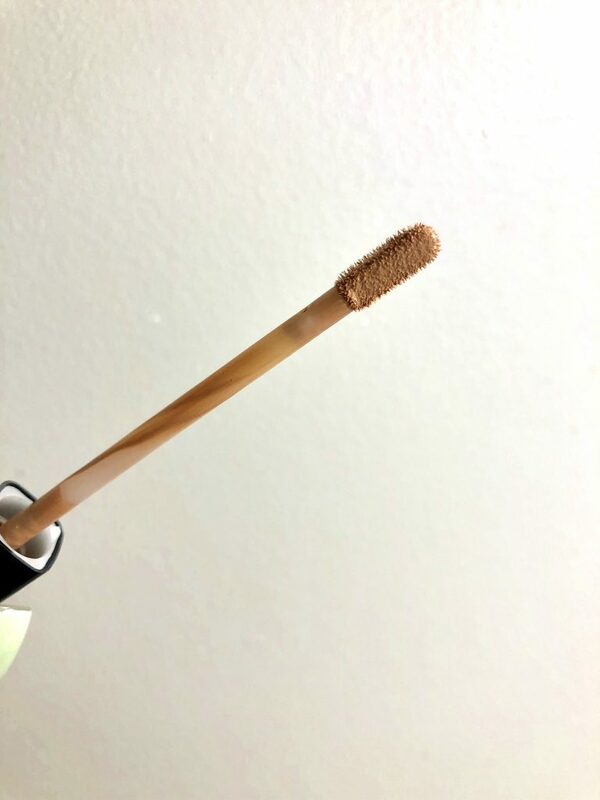 The Pro Glow is interesting to me because I don’t feel as though I’m glowing any more than I do with any concealer I choose, so I do feel that the name is more of a marketing ploy, but the product and coverage is still great. However, I have to say, if you need heavy coverage for the under eye area, this may not be the best choice for you. Nonetheless, the formula is creamy and very blendable, and I mentioned above, easy to build on. I make sure I throw it in my work bag after I apply it, just in case I need to touch up through the day. Def try the Pro Glow if you’re looking for something new, the coverage is really good, and as I said, easily buildable. Also, price point is great too for an everyday product that you’ll get a ton of use from!